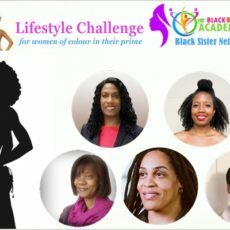 The Leaders Forum is a new initiative developed by Black British Academics that “aims to unite progressive thinkers from the higher education sector” and the University of Westminster will host the first annual event on October 8 at its prestigious Regent Street campus in central London. According to Dr Gabriel, the University of Westminster is the “ideal” institution to host its first Leaders Forum because race equality is embedded in its core values and mission and there is clear intent to work towards ethnic diversity within the university that reflects the demographics of London. “The University of Westminster has a BME staff profile higher than the sector average and we acknowledge its commitment to help more BME staff progress into senior roles,” she says. 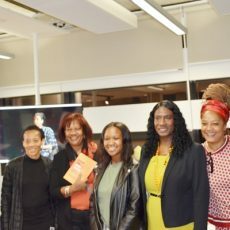 “The University of Westminster is delighted and honoured that Black British Academics will be holding its inaugural Leaders Forum at our University. A number of complimentary places have been reserved for Gold and International members of Black British Academics, made up of staff and students within the higher education sector from all ethnic backgrounds that are keen to participate in various aspects of the organisation’s work. The Leaders Forum is an all-day programme of activities including guest speakers, workshops, open discussion, lunch and refreshments. It will be followed by a VIP Evening Reception with entertainment for invited guests from the media, politics and higher education sectors. Tickets are priced at £500 (£375 with early bird discount) and available via Eventbrite .